As contained in the data of the Nigerian Communications Commission (NCC), Mobile Number Portability (MNP) activities have reduced to a total of 145,957, a 55 percent decline from January to September, 2018. 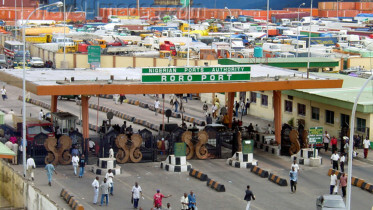 In an effort to promote competition and improve the quality of mobile communications service all over the federation, the NCC introduced the Mobile Number Portability service for GSM subscribers in April, 2013; this service enables mobile network subscribers, to easily switch to a new service provider without losing their phone numbers. The NCC, however, on its website, made known on the Incoming and Outgoing Porting Activities of Mobile Network Operators, that the activities of the Mobile Number Portability have experienced a tremendous decline since the beginning of the year. The NCC’s Director of Public Affairs, Mr Tony Ojobo, at the inception of the MNP, had said that within the first 48 hours of the MNP launch in Nigeria, up to 4,000 GSM subscribers in Nigeria switched networks. However, the reverse is presently the case, as the Mobile Number Portability service is at a continuous decline. GSM Subscribers who spoke with the INVESTORS KING research team, pointed out that the MNP is categorically of no use, as they have now resorted to owning as many sim cards as possible and switching between them other than porting; hence the MNP is of little or no use. “What is the essence of porting when I can as well buy another sim for an almost free price and switch between them as situation demands? Besides, most of the mobile phones are double sim enabled, meaning I can easily switch between sims” Loveth Nneoma, an Abuja-based mobile network subscriber said. However, the President of the National Association of Telecommunication Subscribers, Mr Adeolu Ogubanjo said that irrespective of the present decline on the service by subscribers, that the MNP remains a service that is important in the telecommunications industry. 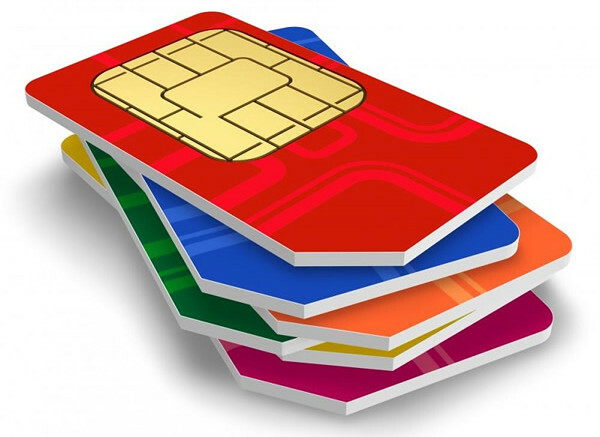 Be the first to comment on "Telecoms: MNP Declines As GSM Subscribers Opt For Multiple Sims"